Customers are craving originality, in the pursuit innovation, differentiation and growth, placing the channel at a crossroads. Yet for Microsoft, the issue is centred more around how to better maximise a diverse and disparate base of end-users. 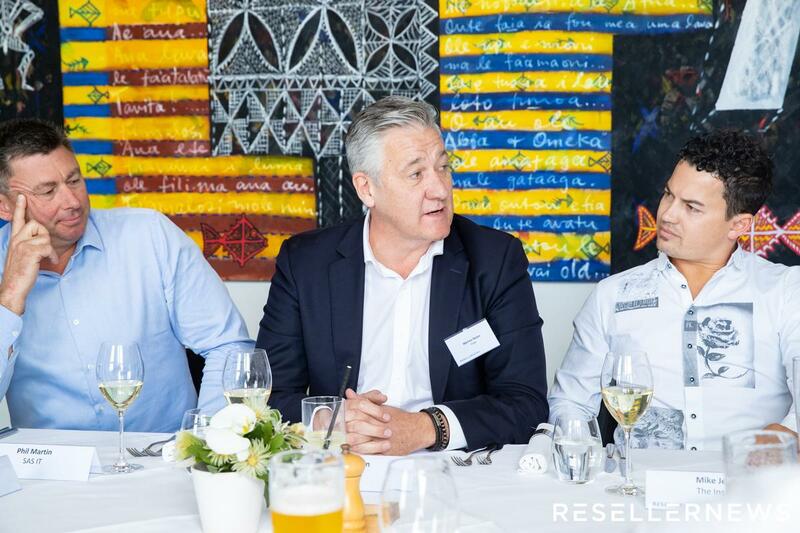 In New Zealand, Goldie said the vendor manages around 400 customers in total through direct relationships, down from roughly 700 customers 18 months ago. “But as we’ve done that, our revenue has grown,” Goldie added. “Our revenues are growing faster because we’re managing less customers. 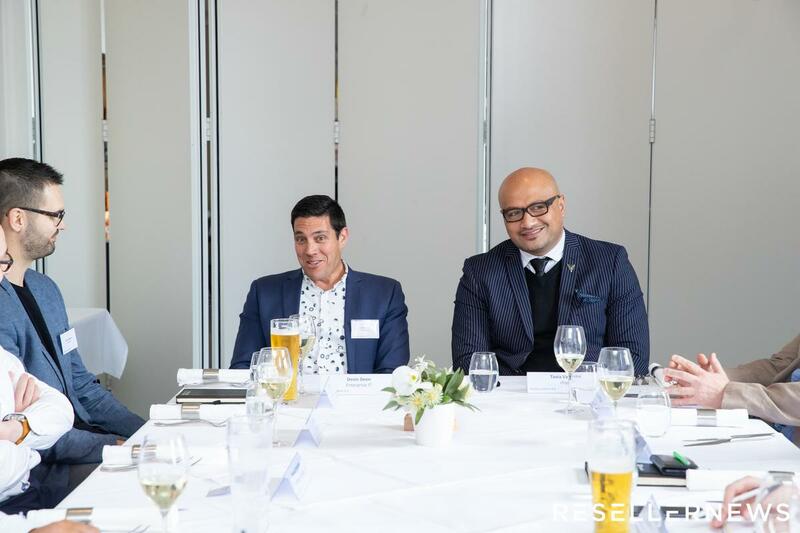 Stemmed from a desire to drive transformation across all aspects of the Kiwi economy, Goldie outlined a Microsoft strategy at-odds with convention; against the grain and diametrically opposed to the traditional technology market. “In theory, everyone wants to touch more customers but at Microsoft, we’re kind of working the other way,” Goldie said. “There are multiple levels to a customer relationship, the first of which is them simply buying some products. “The second is around going a little deeper and leveraging more of the Microsoft stack, which will help the customer drive efficiencies in the business. Yes, as a vendor, we obviously want to utilise more of the Microsoft stack. At the heart of such an approach is customer experience, and a willingness to flip tradition upside down and back to front, disrupting users, businesses and industries in the process. 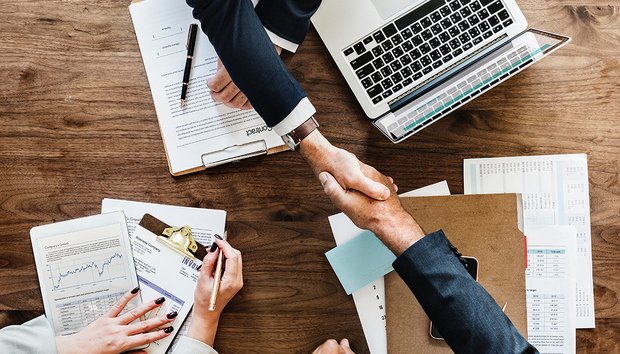 According to EDGE Research findings - profiling customers, partners, distributors and vendors across Australia and New Zealand (A/NZ) - 65 per cent of partners claim to be “ready and selling” customer experience, highlighting misalignment between channel expectations and market reality. Because customers don’t agreement with such a statement. “Not every customer is advanced and fully understanding of customer experience, which means we must align ourselves carefully in the market,” Goldie added. Specific to the topic of innovation, Jason Kelly - product manager of network solutions and procurement services at SecureCom - said challenges can surface through a lack of definition at end-user level, resulting in multiple interpretations and expectation levels. “Innovation for a company is a better way of doing what they are currently doing,” he clarified. “The only people that can really innovate for a business is those within the business, they have to trust the process. Taking the conversation further, Tovia Va'aelua, newly appointed as country manager of Rhipe in New Zealand, outlined Amazon in retail as a leading example of “innovation at work”. “In a third-world country in which it takes three hours to travel 15km, suddenly a new experience is available through a new online retailer,” Va'aelua said. “This experience allows you to pick and choose products, then have it delivered to you which is a whole new experience. And crucially, this experience gets transferred onto everything else. 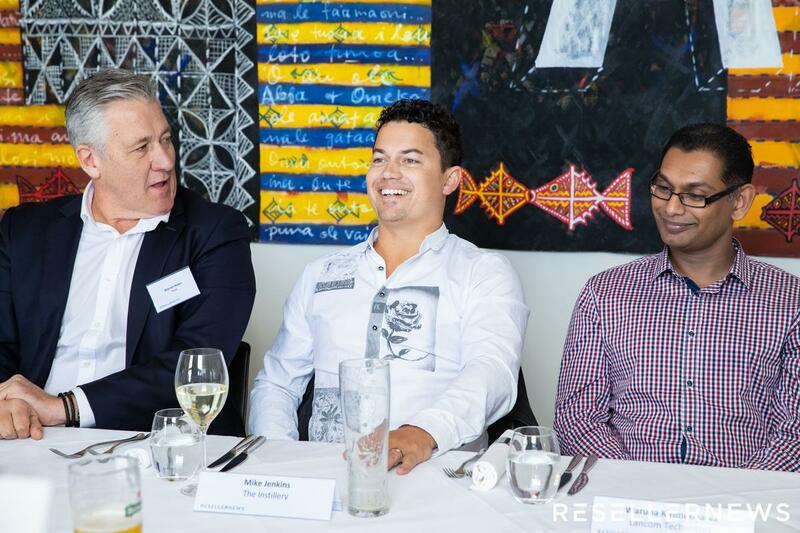 Citing a local example, Va'aelua outlined the changing construction industry in New Zealand, an industry succumbing to transformation through technology. “In construction, guys build relationships with the hardware store down the road,” Va'aelua explained. “They go in and pick their timber and that’s how they do things. “But now, a younger generation is emerging and they don’t want to go down to the hardware store. Why would they do that if they can pick all the timber, screws and nuts on their iPad, and then just send someone down to pick up the order? In speaking as general manager of Lancom Technology, Waruna Kirimetiyawa, acknowledged a Kiwi market which has “changed significantly” during the past five years, driven by a change in buying behaviour. “Customers no longer have to spend a massive amount to be able to try something out,” Kirimetiyawa said. “In fact, most businesses don’t work that way at all today because of a new influx of leaders. Kirimetiyawa recalled an era in which a “couple of wire frames” would suffice for most end-users, yet with 2019 around the corner, Kiwi customers are becoming more demanding. “They want to consume technology in small chunks and for a very short period of time,” he explained. “Take something for marketing, something for engineering and something for sales - across various different departments small teams are working with technology. 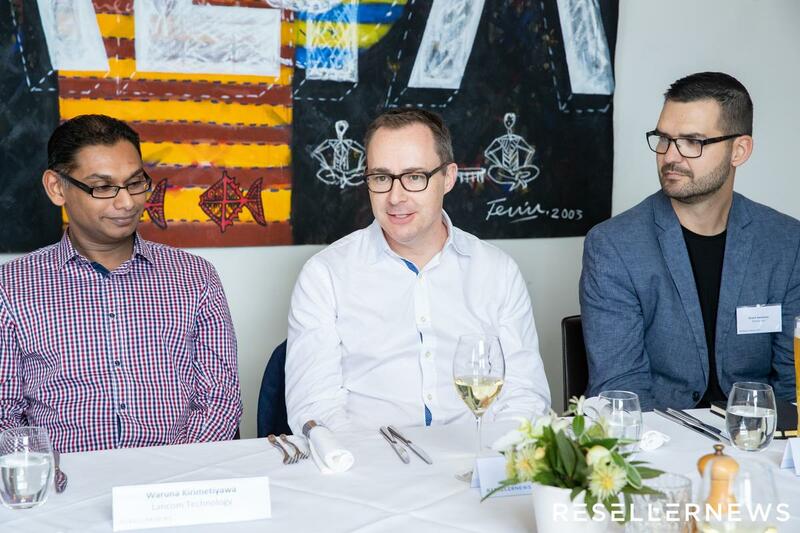 Kirimetiyawa said the hallmark of a solid technology partner lies in its ability to challenge customer thinking and question the status quo, an approach which continues to resonate across the local market. Echoing Kirimetiyawa’s observations, Tony Mitchell - country manager of New Zealand at Fusion 5 - also cautioned against all-out transformation, insisting that transitioning away from legacy technologies takes time, resources and investment. “Fail fast is one approach but there’s still a lot of six, nine and 12-month projects in the works which requires a huge amount of ongoing work,” Mitchell explained. “We absolutely encourage innovation but at times, we are almost bringing things back to reality and correcting the innovation of customers. Challenges around speed of innovation are furthered hampered by a fear of change, cited as a common cause for lack of growth by Devin Deen, director of data and analytics at Enterprise IT. “Through our approach, our business continues to grow in New Zealand,” Deen said. “We’re punching above our weight but we’re still encountering challenges around people and how they use technology systems. “The business as usual process has slowed innovation because on the face of it, humans don’t like change too much. “In fact, people are resistant because they are scared. Customers are scared of change and scared of the influx of new technologies, such as big data, machine learning and AI. 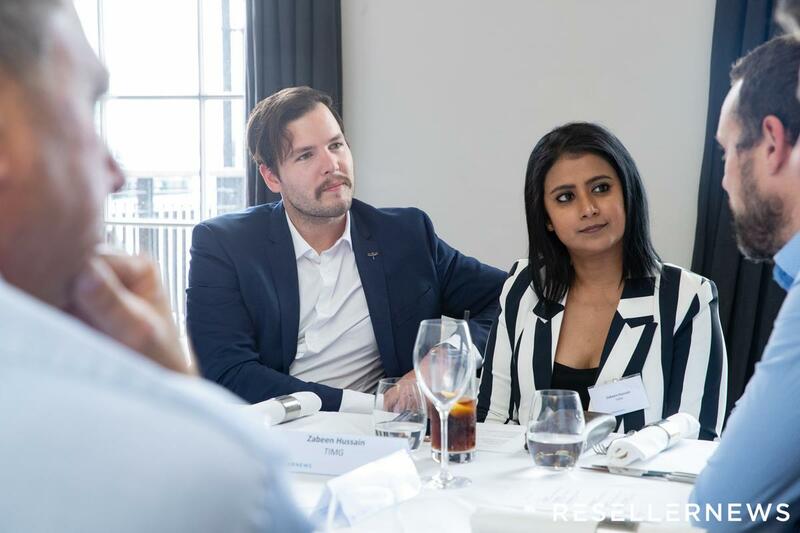 This roundtable was in association with Rhipe and Microsoft.